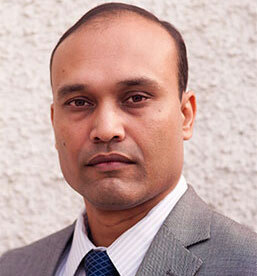 Rajarshi Bhaumick is a professional with over 15 years of experience in Sales, Marketing and General Management. 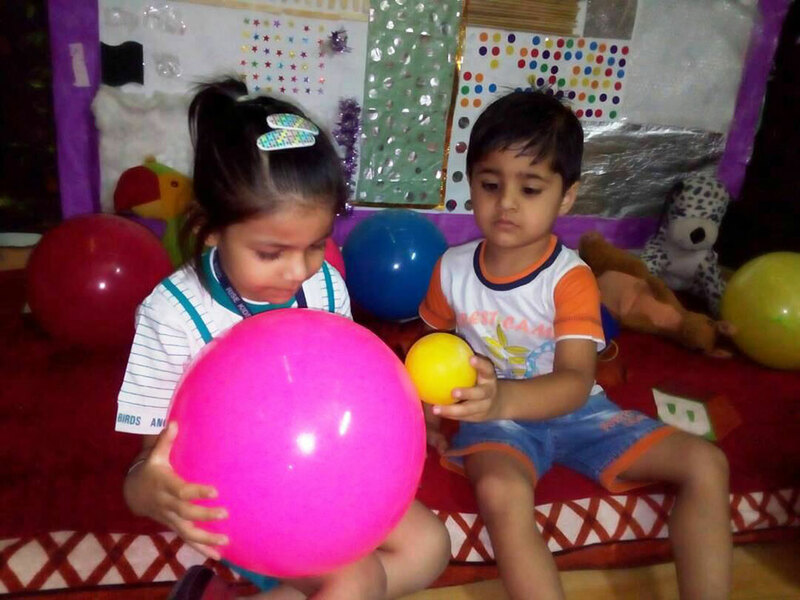 He has been associated with Early Childhood education for over 5 years and has overseen the growth and management of one of the largest Pre-School Franchisee chains in Asia. 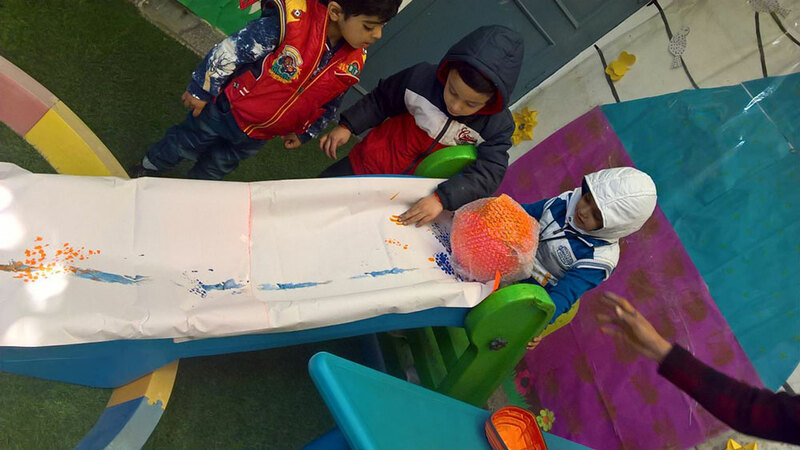 As the General Manager of Risekids Pre-school his role overlooks cross functional teams of Marketing, Finance, Logistics & Operations, Project Management, business modeling & reports in to the Senior VP. 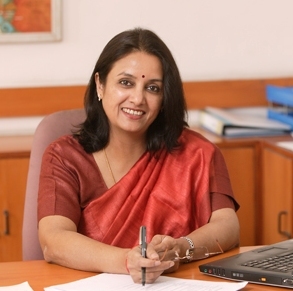 Srilatha Subrahmanian has a vast experience of over 25 years in the teaching profession in leading schools in Delhi and International schools abroad. 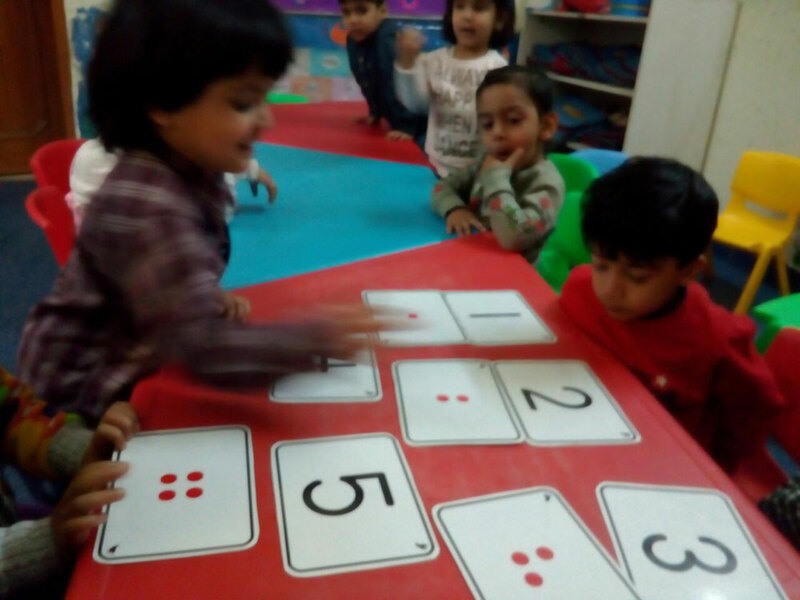 An expert in Early Childhood Education she has also been heading curriculum development initiatives for the primary and pre-primary classes and has helped to train and mentor teachers in several areas spanning from teaching methodology to assessment. 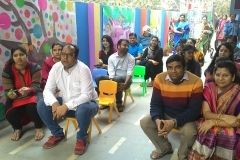 She has also held workshops annually for parents on ways to help children develop language and literacy. 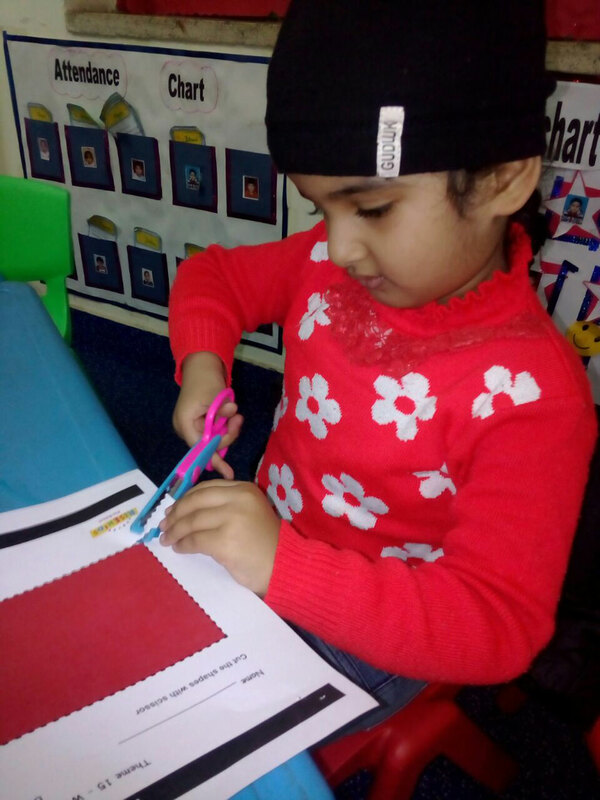 As Academic Head of the Risekids Pre-schools, Srilatha monitors the delivery and effective of the curriculum that she has developed and also trains and mentors all our Centre Heads and Caregivers. 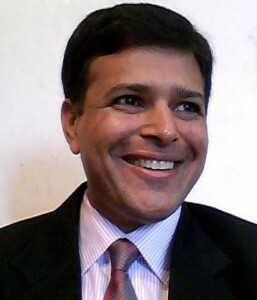 Shiuli Ghosal has an experience of over 18 years in academic and education management. 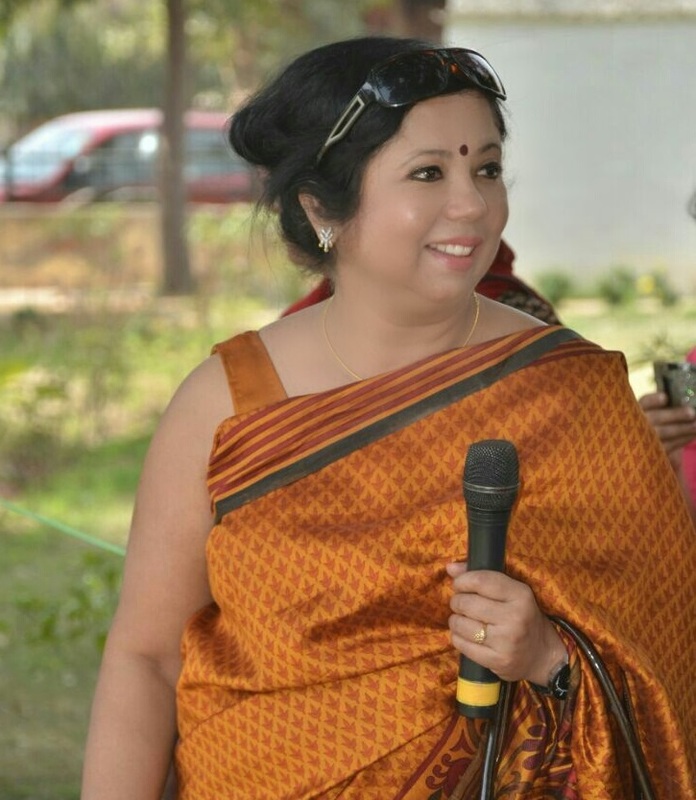 At Risekids, she plays a pivotal role of heading academic delivery and holds the strategic position of Cluster Head. 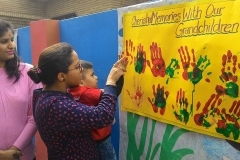 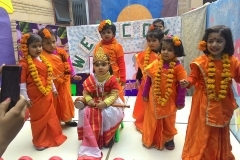 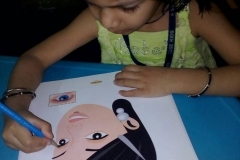 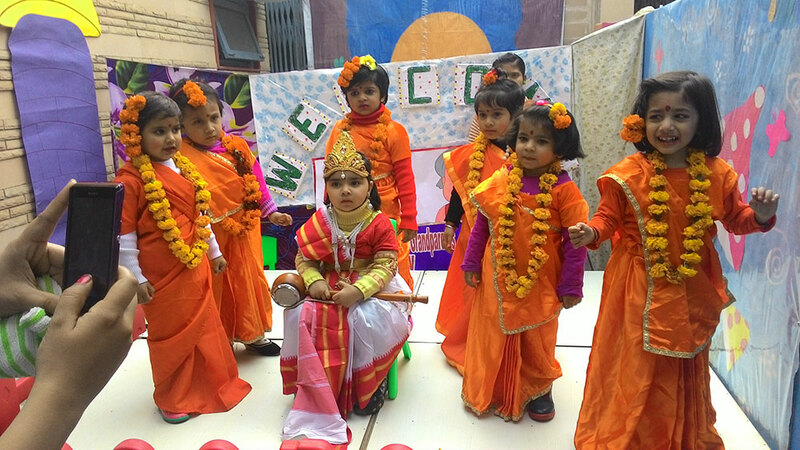 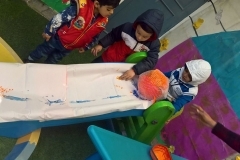 Since its inception, Risekids, as a reputed name in pre schools segment, has seen tremendous growth and acceptance under her active supervision. 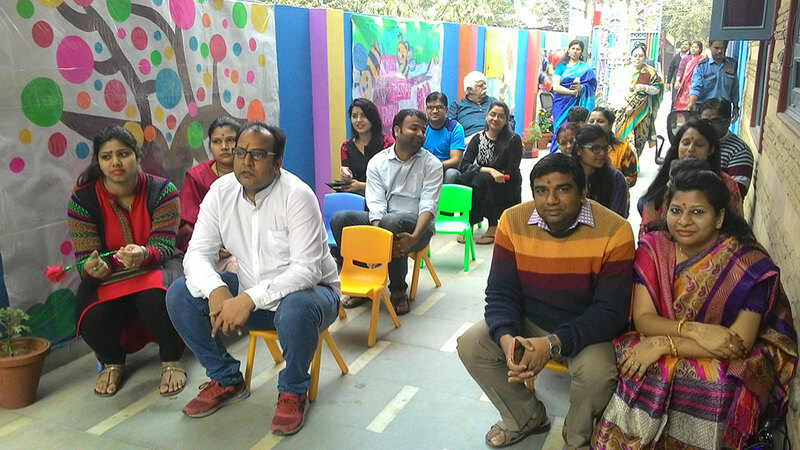 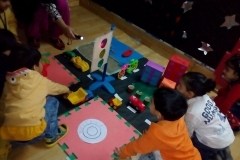 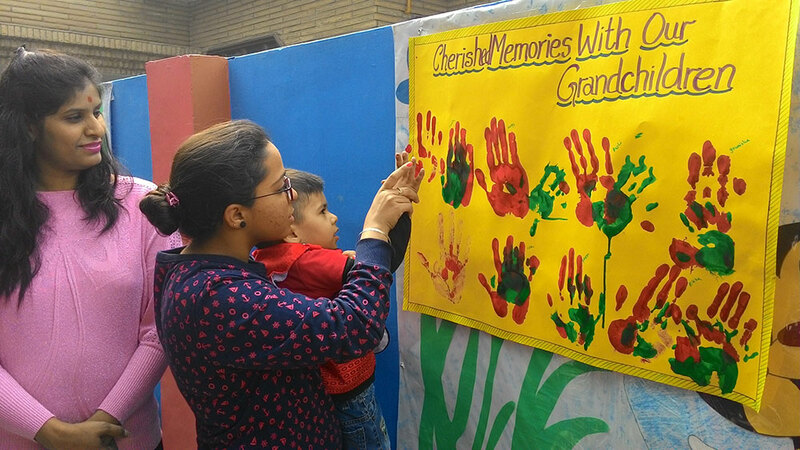 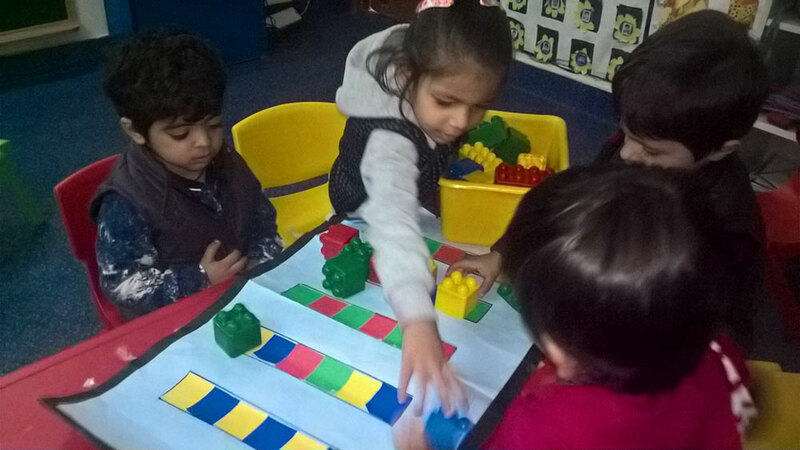 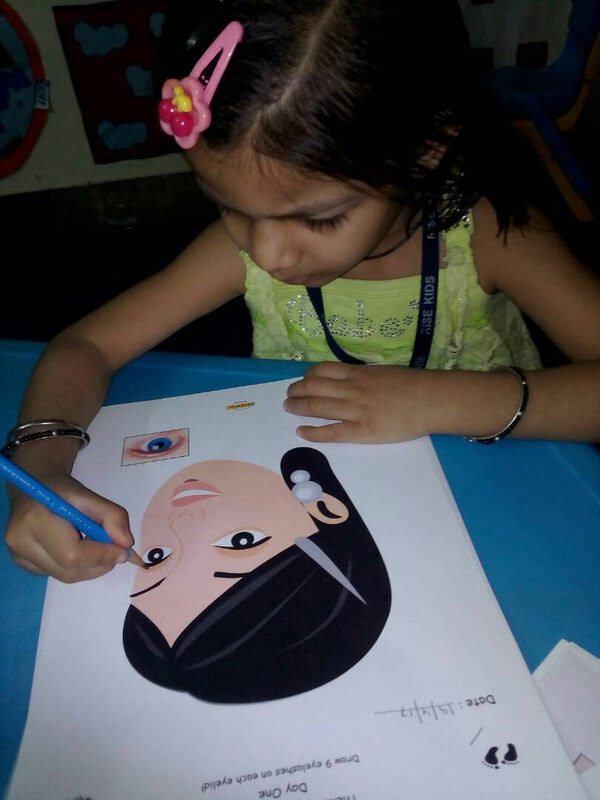 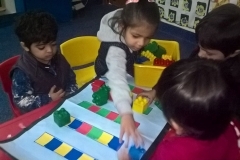 It is Shiuli’s leadership that today Risekids is making waves in places like Indirapuram, Vasundhara, Rajinder Nagar, Vaishali and Ashok Nagar.